You can hire The Club for Funeral Wakes (Memorial Buffets), Birthday Parties, Anniversaries, Family Celebrations and our Kitchen can supply a range of food for buffets, or sit down meals. We also offer the use of our Media System with connections to a DVD player or Laptop (not supplied), which can show images or videos via our large screen projector and two televisions. Please call or email us for more information, our secretary or club manager will be happy to assist you. 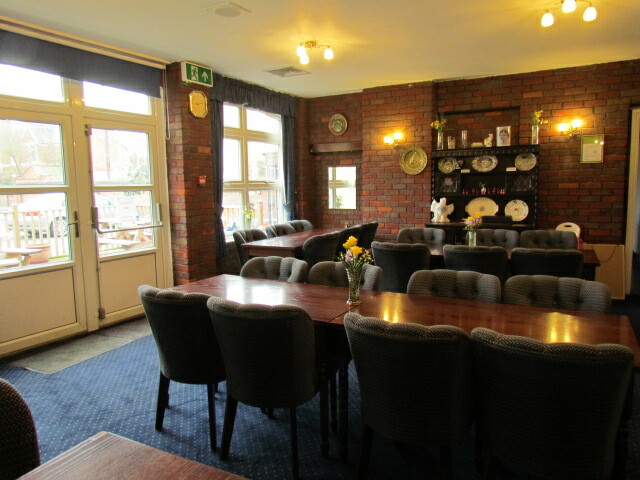 Unfortunately, the club has no separate function room for hire for non members. However, the club does have a 32 seater restaurant that can be used for members parties, anniversaries etc and can be hired out for meetings. 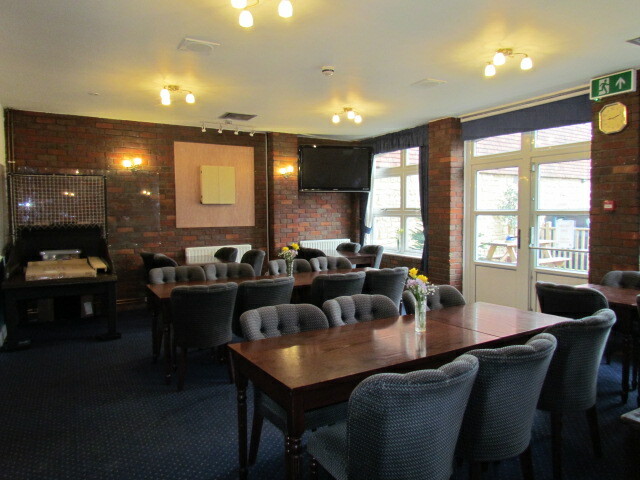 The main club lounge can also be used for members functions including wakes catering for up to 180 people. No room hire charges are payable by members. Buffets and entertainment can be arranged. There are several buffet menu’s available starting from £5.95 per head.